Autism is a disorder of neural development that affects the social, verbal and non-verbal communication of an individual. An autistic person has difficulties in communication and social interactions, and exhibits repetitive behavioral patterns. Many children all over the world are diagnosed with autism. They exhibit different signs and symptoms; hence it becomes quite difficult to diagnose the condition. A careful observation and examination of the child’s behavior, responses, social interaction and developmental levels is done by specialists to confirm this condition. There is no cure found yet, but certain therapies and home remedies help control the symptoms quite effectively. The first thing you must understand is to observe the behavior of your child. See how much the child interacts with other children in the group. Observe whether the eye contact is made while talking. Is the child able to communicate feelings easily? Watch out for repetitive behaviour, which means the child does the same thing repeatedly for a long time. Depending on the symptoms your child is showing, you can take steps to treat the autism. Some foods tend to trigger behaviour problems in autistic children. Refined sugar is one such item that should be eliminated from the diet. 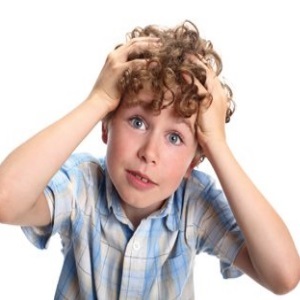 White bread, pasta, junk food and caffeine also trigger autism symptoms. Observe the child’s diet and learn to eliminate such foods. Gluten-free and dairy-free products are very helpful for autistic children. These help to make the child calmer and reduce the incidences of impulsive behaviour. Many autistic children have been reported as suffering from scurvy, a skin condition caused by lack of vitamin C in the body. 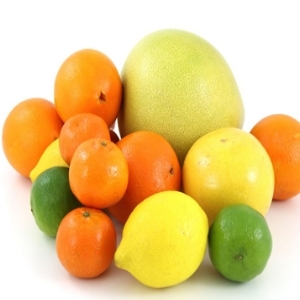 Citrus fruits are beneficial for children with autism as they provide the body with ample amounts of vitamin C. Let the child eat plenty of citrus fruits like oranges and lemons. People with autism are known to suffer from an imbalance in the gastrointestinal juices. They tend to have digestive problems. Eating yogurt every day will provide the necessary good bacteria to the gut in order to facilitate better digestion, and help keep infections away. Plain yogurt can be eaten with all meals, or make a fruit yogurt for your child. Turmeric is very beneficial for a person with autism disorder. It has strong antibacterial, anti-inflammatory and antioxidant properties. 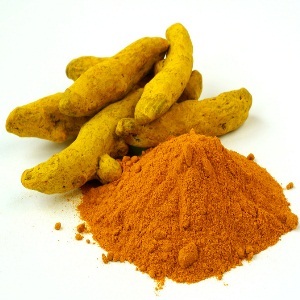 Consuming turmeric regularly will help keep the gastrointestinal problems at bay. Turmeric powder should be added to a glass of warm milk and given to the autistic person regularly. Additives in processed and packaged foods can trigger and worsen the symptoms of autism. It is advisable to eat organic food which is easy on the digestive system. Canned and processed foods should be totally eliminated from the diet. Ginger is a time-tested home remedy for stomach distress, which is commonly seen in people with autism disorder. It contains compounds that are anti-inflammatory and antibacterial in nature. 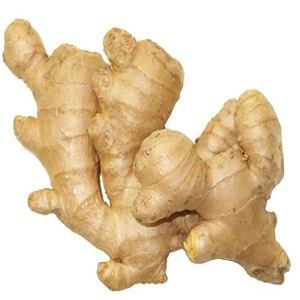 Consuming ginger will soothe the gastrointestinal tract and help in digestion. It also prevents bloating and abdominal discomfort. 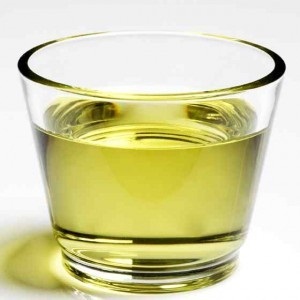 Extract some ginger juice, mix with little honey and give to your autistic child in order to ease the symptoms of autism. Music therapy is popularly used in dealing with the symptoms of autism. Listening to music helps the autistic person to relax. It is especially beneficial for children with autism as it has a calming effect on them. It also helps in improving speech as the child tries to sing along with you, or with the song. Of course, it creates great bonding between the child and parents, helping improve social skills. Sometimes, the child is so happy on listening to music that it may start dancing. So, music therapy also helps improve the motor skills! Fish oil helps in reducing the severity of the symptoms of autism. It contains omega-3 fatty acids that help regulate the sleeping patterns in the affected person. Fish oil is also beneficial in the support and development of the brain and nervous systems. A noticeable change in social interaction skills can be seen when fish oil is given regularly, and the health also improves. The best way to get it naturally is to eat plenty of cold water fish like salmon, trouts, mackerels, etc. This is the best natural cure for autism. 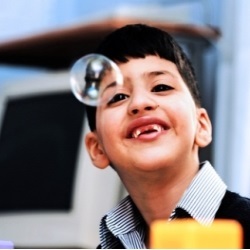 Occupational therapy is very beneficial for older children with autism. It basically involves engaging the child in some kind of occupation that requires repetition as autistic individuals are known to be very good at repetitions. It helps improve their motor skills and can be used as a therapy to improve certain target areas. This can be done at home with initial help from a counsellor. This therapy helps to improve the mental condition of the patient. Autistic children tend to be very hyper and suffer from mood swings. A massage with an essential oil, such as lavender oil, can help to calm the child. 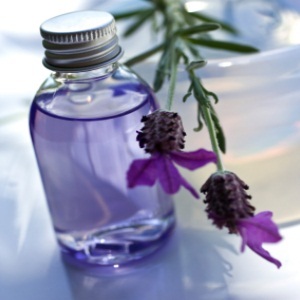 Another thing you can do is to put a few drops of lavender oil on the child’s pillow at bedtime. This will soothe the child’s senses, allowing it to relax and sleep well. Also, this is beneficial in controlling aggressive and irritable behaviour of the child with autism. Studies on people with autism suggest that they tend to suffer from deficiency in certain nutrients. A considerable improvement is seen when they are given moderate doses of multivitamins. They should be given multivitamins every day in order to treat this deficiency. Of course, you should try your best to make your child eat healthy foods, so that the deficiency can be taken care of naturally. Autism can be a very difficult condition to cope with. There is so much stress and challenges to face every day. Consider joining a support group where people with similar problem share their experiences. This will help you deal with the mental stress, making you realize you are not alone in this battle, and will provide some insight into the methods others use to deal with their problems.